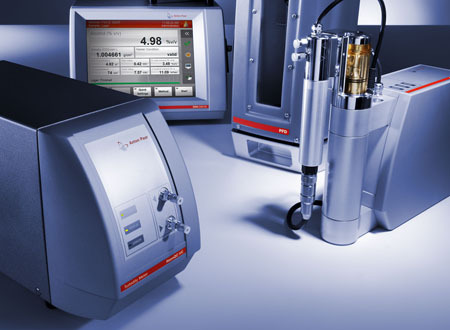 Precise beer analysis guarantees the high quality of your beer. 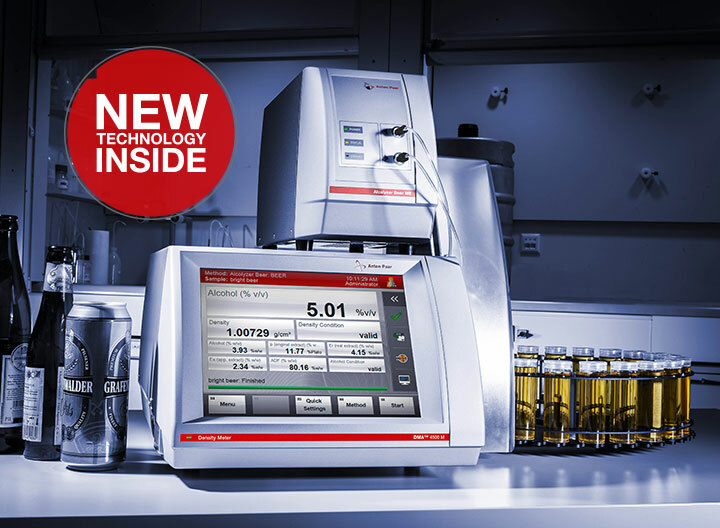 The Alcolyzer Beer Analyzing System is a highly accurate beer analysis system which determines the alcohol content of all types of beers, beer mixtures, low-alcohol and non-alcoholic beer, as well as ciders and alcopops. 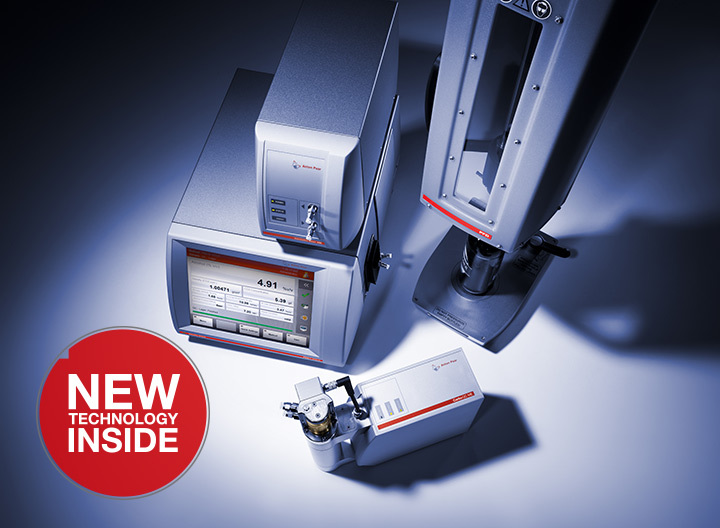 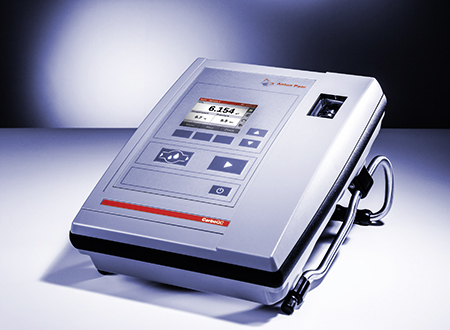 The system consists of the DMA™ 4500 M or DMA™ 5000 M density meter, the Alcolyzer Beer ME measuring module, and the Xsample™ 520 sample changer. 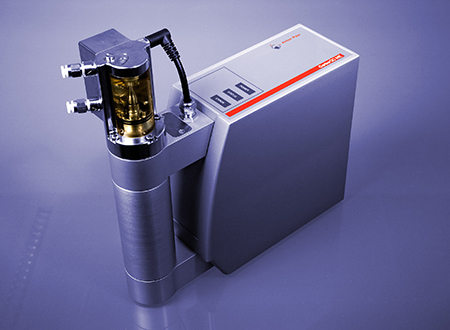 The patented NIR measuring method eliminates the influence of other sample constituents on the alcohol measurement and therefore guarantees highly precise results. 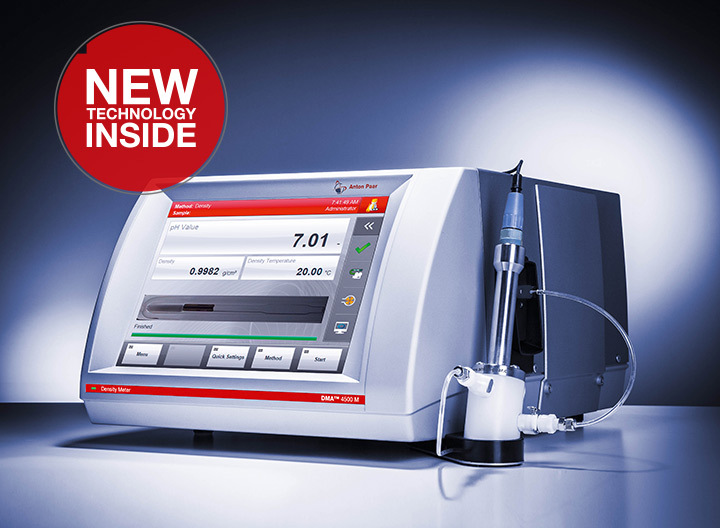 Determines alcohol, density, original extract, real extract, degree of fermentation, calories, etc.